This travel size refill is the perfect solution to carrying your scent with you on-the-go and equally great for those who want to take Molecule 01 on a test-drive. Championing the exquisite aroma of Iso E Super, Molecule 01 sports a simple scent which turns heads and has everybody asking what is is that you're wearing. This ingenious scent works with your skin to create an aroma that is unique to you, but is totally invisible, you won't smell it but everybody else will. 1. You can't smell this scent from the bottle, or on yourself, only others can smell it on you. 2. Molecule 01 is more of an effect than an aroma; it's intriguing and enveloping but doesn't give a burst of scent to the nose of the wearer. 3. The colour of the scent can vary from season to season, this is perfectly normal and is due to the fluctuations in the colour of the aroma-chemical, ISO E Super. As soon as your friends smell your scent they'll all start wearing this too. Molecule 01 creates a cult follwoing wherever it goes. 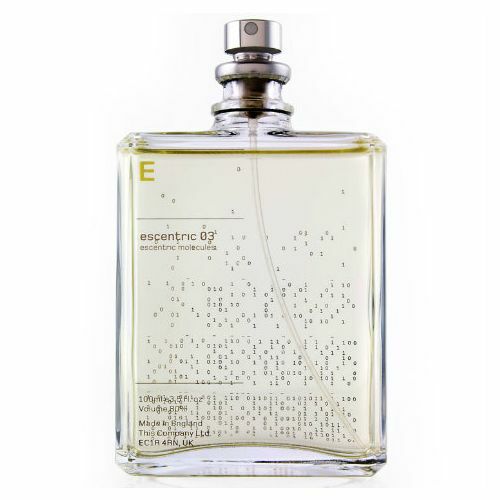 The scent is fresh, unisex and quite simply the best thing we've ever smelt here at TGC. This 30ml travel size bottle can be used with or without the travel case. 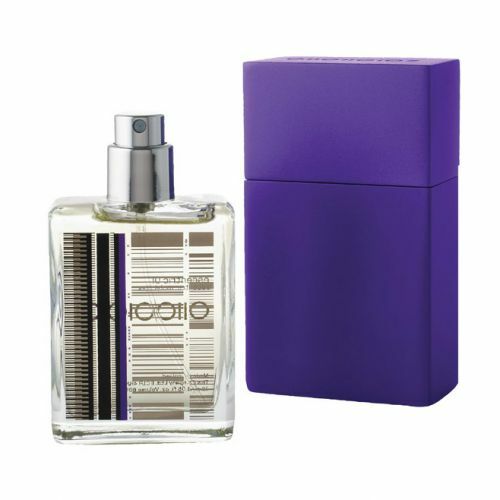 The bottle comes complete with a pump spray so you can use it as you would any normal fragrance. Spray Molecule 01 onto the pulse points and wear with confidence, you smell amazing. Carry it with all the times. You never know when you might need it. I have been using these perfumes for 6 years now and I am always recommending them and the Grooming Clinic to family and friends as I always seem to be complimented on the perfume I am wearing! The Grooming Clinic has always been consistent over the years in their personal attention to customer service and prompt delivery of the perfumes. I highly recommend these perfumes and the Grooming Clinic to one and all! Molecule 01- best fragrance ever, distinctive, unique, been wearing it for 10 years now! Bought as present for my Mum who had liked this intriguing scent when worn by a friend. She is very pleased with the product & (contrary to some reviews) that she can smell it herself when wearing it. Excellent service from TGC.